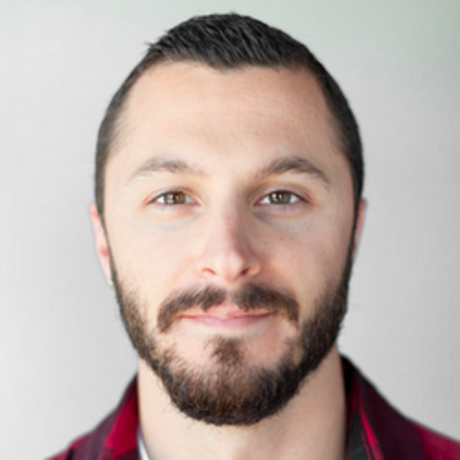 You may recognize Chris as the local host of Creative Mornings. But he’s more than just a cool dude that gives long-winded speeches about Orlando’s great creative community. For over 10 years he’s been the Co-Founder and Chief Creative Officer of Maven Creative, an award-winning Creative Agency focusing on branding, design, advertising, and strategy. Chris grew up outside Philadelphia, Pa (go Eagles!) where he graduated from Temple University. After attending Widener Law School he left his original, and more boring, plans behind to move south and pursue a passion for working in advertising and alongside creatives. In January of 2008, with the help of a long-time friend, he founded Maven Creative. The hope was to build a company that served clients well, provided a healthy & collaborative culture, and pushed for higher standards in creative excellence. Chris lives in Downtown Orlando with his beautiful wife Brittany and their newborn son Bear. He’s still trying to figure out how to be a dad, a good husband, a decent boss and find some time to go snowboarding. Doing my best to use Branding & Advertising to connect with people in meaningful ways. Personally: being less sarcastic. Professionally: finding larger long term clients. Creative Morningsly: getting sponsors.